Narcissists and sociopaths leave their targets feeling completely worthless. This is the core pattern of their relationships. 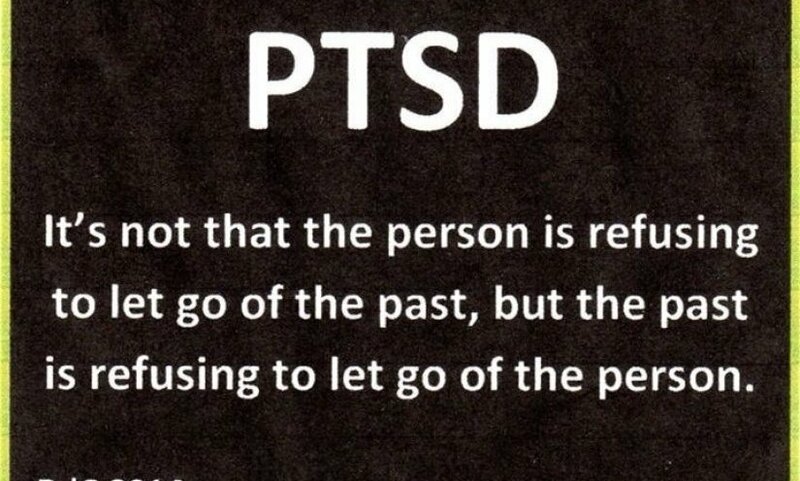 After this, it's common for PTSD to develop as the survivor replays every second in their mind, over and over again. The feelings of worthlessness and inadequacy are so unbearable that the mind is desperately trying to figure out what happened, to ensure it never happens again. The mind slowly develops an illusion of control, by analyzing everything and knowing all the "why" answers.